On the 30th of September, International Podcast Day celebrated the power of podcasts around the world. 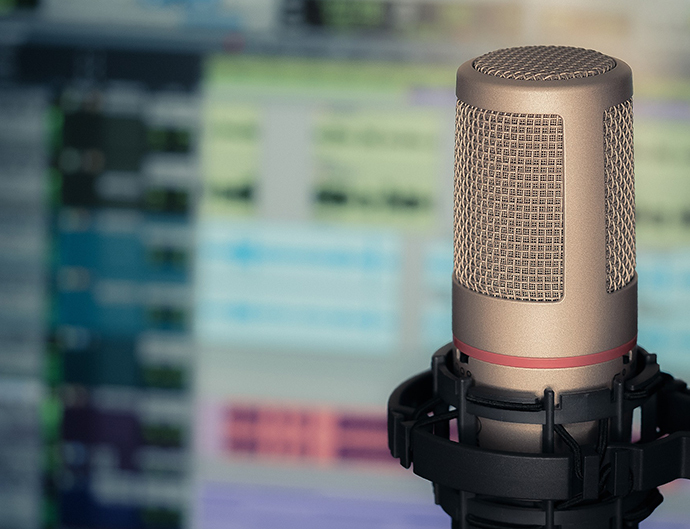 In 2014 National Podcast Day was celebrated with six hours of broadcasting and has evolved to International Podcast Day including broadcasting with industry leaders from 55 different countries around the globe. 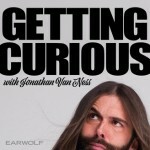 In short, podcasting “narrowcasts” specialised content to those who are interested in the topic and choose to tune in. Podcasts can be listened to online and through apps such as Spotify, iTunes, Stitcher and Soundcloud. To find out how the term “podcast” originated, check out the break down in the blog Podcasts you’ll get hooked on this year. Whether you’re an avid listener to podcasts or you’re keen on starting out – there are over 550,000 shows – we’ve put together a list of 10 podcasts you should definitely give a go. For those who are after even more titles, you’ll find some more podcasts listed here that you can add to your ‘must listen to’ list. 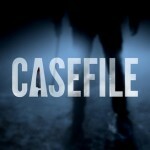 The rundown: Casefile explores solved or cold criminal cases that are often well-known or serial crimes. While most cases are from its homeland, Australia, there are also notable cases from the UK, the USA and a number of other countries as well. The podcast first aired in 2016 and to this date the host still remains anonymous. If you like this one, be sure to give another Aussie true crime podcast, Trace, a go as well. Listen on: Stitcher or on the website. 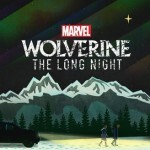 The rundown: The first scripted podcast from Marvel has arrived! Following a string of mysterious deaths in Burns, Alaska, Special Agents Sally Pierce and Tad Marshall arrive to investigate and find out there’s more than meets the eye going on here. Listen on: Stitcher, iTunes, Spotify or Google Podcasts. The rundown: A fun, serial mystery podcast made for kids and performed by kids. Follow the adventures of Mars Patel and his mates JP, Toothpick, and Caddie as they set out to find their missing friends. It’s a mix between Goonies, Spy Kids and Stranger Things for 8-12 year olds. The rundown: Regularly hosted by Mel Campbell, Sam Twyford-Moore and Dion Kagan join special guests to discuss films, books, TV and art and discuss their pros and cons. This Aussie podcast is modelled on the Slate Culture Gabfest and delivers fortnightly literary and cultural chit chat for your enjoyment. 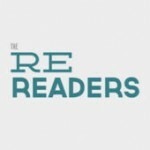 The rundown: First it was a book, now it’s a podcast. Emma Gannon is based in London and talks to a variety of guest actors, writers and other creatives she admires. 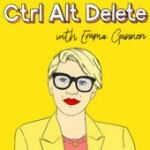 The podcast spans across a range of topics such as work, wellbeing, identity, mental health, life, careers and everything in between, delving into how social media and the web infiltrate her guests’ careers and lives. 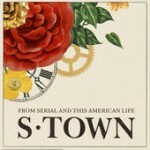 The rundown: If you liked Serial then you’ll love this one. You’ll meet John. John despises his Alabama town and asks an investigator to come and look into rumours about a murder in the town. This is only the beginning of the feuds and mysteries in this small town. If this one piques your interest be sure to give In the Dark and Dirty John a go too! Listen on: iTunes, Stitcher or online. 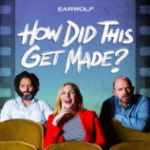 The rundown: Ever watched something and thought to yourself, ‘how did this get made?’ Paul Scheer, June Diane Raphael and Jason Mantzoukas talk about and deconstruct movies that were so bad that they were amazing! The rundown: If you’ve caught the latest series of Queer Eye then this face may seem a little familiar. You’ll also know that Jonathon is bubbly and energetic and you could probably listen to him for hours. Well lucky for you, you can as he speaks to experts to satisfy his own natural curiosity about the world. With so many fantastic podcasts out there – we’d love to hear your favourites. If you have one that you listen to regularly and would highly recommend, share it with us in the comments. Internet Filters – Friends or Foe In Disguise? LoveIt – the end of a love affair with Pinterest?